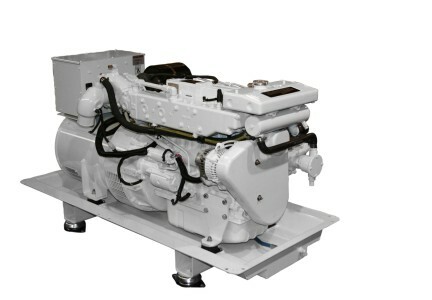 For over fifty years, Northern Lights has been a leading manufacturer of industry-best marine systems, including Northern Lights marine generator sets and Lugger diesel propulsion engines. Founded in Alaska, Northern Lights equipment has always been manufactured to withstand some of the harshest operating environments on the planet. Northern Lights is a subsidiary of Valley Power Systems and is driven by the same commitment to innovation, quality and reliability that customers have come to expect from the Valley Power Systems family of companies. 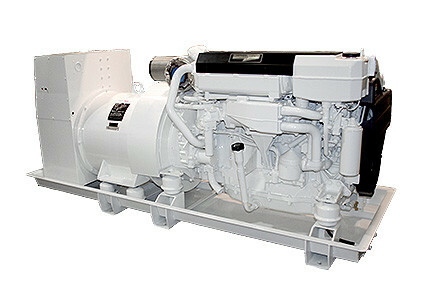 Northern Lights offers a comprehensive line of 50 and 60 Hz marine generator sets from 4.5 to 400 kW. 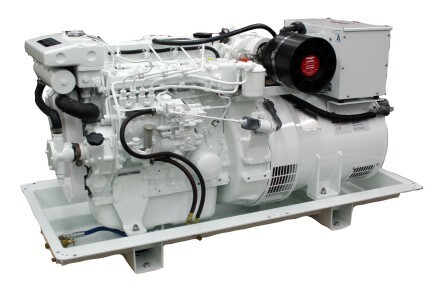 Powered by rugged Lugger diesels and proven in commercial vessels, long-range trawlers, passenger vessels and high-performance yachts, Northern Lights generator sets provide unmatched quality and reliability. 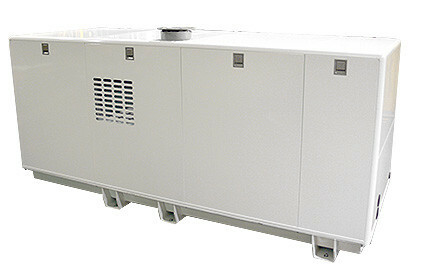 Northern Lights also offers the Technicold line of HVAC products for commercial and yachting air conditioning and refrigeration solutions. 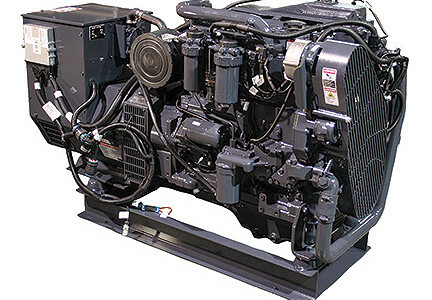 Northern Lights also offers a complete line of land-based products to serve your prime or stand-by power needs. Customer-focused and easily customizable, NL land-based products ensure a perfect match for your off-grid needs. 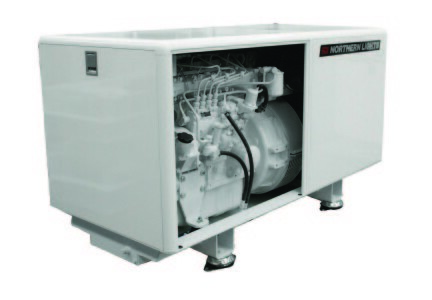 Enclosures, fuel tanks, trailers, auto-start and remote monitoring are just a few of the options that Northern Lights offers to ensure that your site has the clean, clear power you need for comfort and performance. CLEAN POWER. CLEAN AIR. COMPLETE SOLUTIONS. 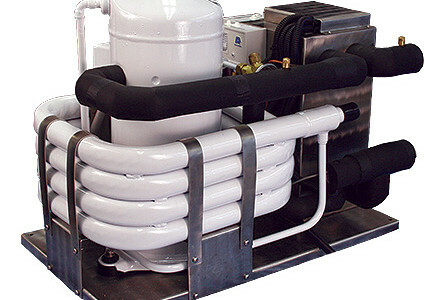 Reliable, durable and simple to use, Northern Lights products are designed for the unforgiving nature of both marine and off grid environments. 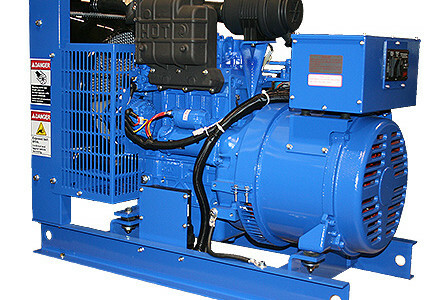 Continuous innovation is a calling card of Northern Lights, Inc. Northern Lights generator sets are engineered with a revolutionary design that integrates the generator base frame with an optional sound enclosure. In addition to remarkable sound attenuation and a clean, attractive design, the new configuration provides up to a 28% reduction in overall size. 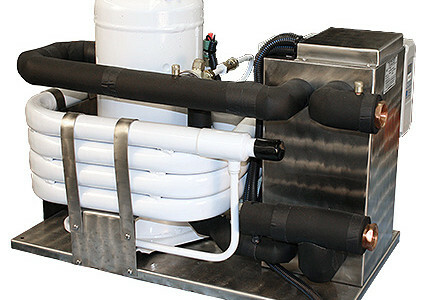 You can count on the Northern Lights family of brands to meet all of your vessel’s or off-grid site’s needs. 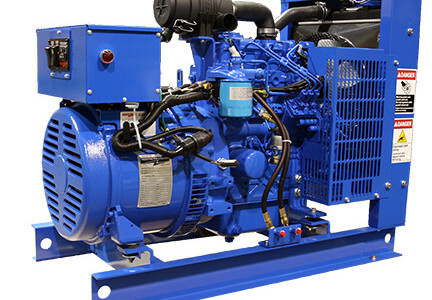 Consult your Valley Power Systems expert for more information on the comprehensive line of Northern Lights products. World class systems for world class boats.